Fort Lauderdale is a city of adventure. Visitors and residents alike enjoy miles of gorgeous beachfront and ocean. To get the most out of the area’s sparkling waters, you need a safe watercraft with plenty of exciting features. Sirocco Marine’s South Florida inflatable boat dealer sells rigid inflatable boats (RIBs), a new way to explore the sea. Europeans rely on RIBs for their lightness, safety and strength, and now you too can enjoy the benefits. BRIG USA produces all inflatable boats sold at Fort Lauderdale’s Sirocco Marine dealership. Every RIB from BRIG USA combines advanced engineering with dedicated craftsmanship. The experts at our European facility apply cutting-edge theories to luxury designs. Each BRIG USA boat features handcrafted components created with care. A rigorous quality assurance process ensures every RIB meets our high expectations through every step of manufacturing. RIBs at Sirocco Marine Fort Lauderdale provide all the features that boating masters expect from inflatable boats. These innovative boats are virtually unsinkable thanks to the inflatable siding. They hold a sizeable safe working load and sport an open floor plan for people and cargo. You can find RIBs in models that suit solo and group excursions as well as tenders for larger boats. The Eagle series offers the utility and safety of RIBs in the form of a personal cruiser. Choose a model that accommodates all your guests or provides compact exploration. No matter how you use your Eagle RIB, you enjoy unparalleled comfort, stability and safety. With a Navigator RIB from BRIG, the sky’s the limit. Superior performance empowers you to go on the water adventures of your dreams. Take the entire family along on a larger model or ride a compact Navigator with a few loved ones. Looking for a tender for your favorite vessel? Our Falcon Tender RIBs offer BRIG’s signature performance in a compact companion for your powerboat or yacht. Set off for a journey by yourself or with a group while your travel partners cruise the main boat. Our Fort Lauderdale inventory of inflatable boats features new and pre-owned models. New BRIG USA boats include a warranty that demonstrates our pledge to quality. You’ll find the latest innovations that appeal to adventurers looking to push the boundaries of watercraft. Savings-savvy explorers can also choose from pre-owned inflatable boats with similar cutting-edge designs. Discover your next hands-on project or save money on a good-as-new model with minimal wear. Sirocco Marine Fort Lauderdale dealers can help you find the right fit for you and your family. Sirocco Marine Fort Lauderdale also supplies Fluid Watercraft RIBs for commercial use. Rescue organizations, the military and other everyday heroes count on Fluid Watercraft inflatable boats. Their optimal performance makes them suitable for jobs in extreme conditions. To learn more about Fluid Watercraft boats, visit the official website. Count on Sirocco Marine Fort Lauderdale as your preferred inflatable boat dealer in South Florida. Find us at 3277 SE 14th Ave., close to the Port Everglades Expressway and South Federal Highway. 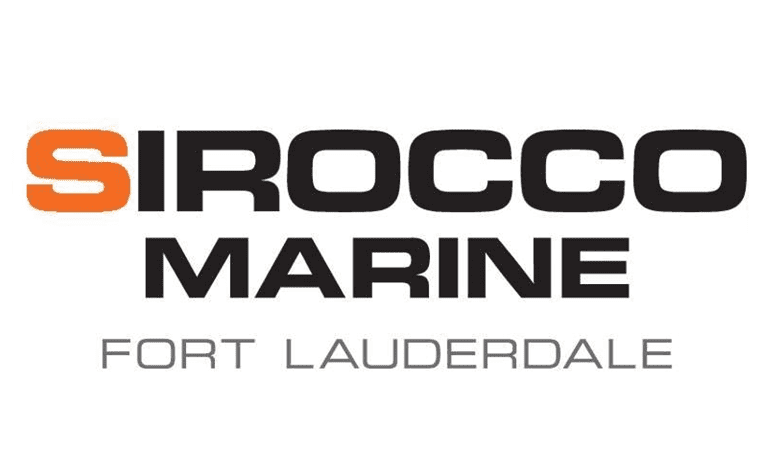 Feel free to call us at 954-692-8333 or get in touch with Boyd Tomkies at boyd@siroccomarine.com.